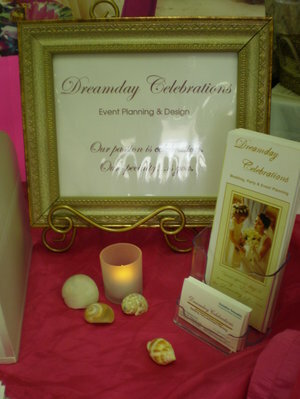 Dreamday is Offering Anniversary Special for Day-of Wedding Coordination! Announcing our Dreamday planning studio! Christine is off to St. Lucia! Dreamday “Green Wedding” Bride makes the News! Wedding Trends in the U.S.A.